This is a great choice for an economy pinewood derby trophy. 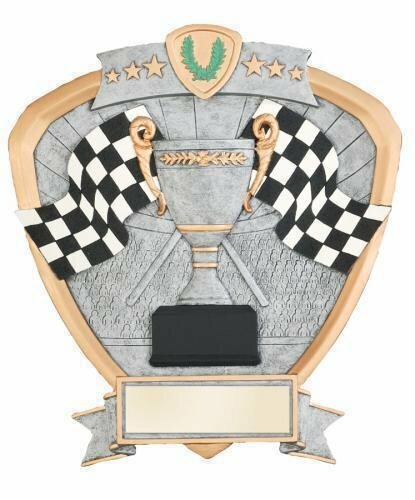 Choose a cheap pinewood derby trophy for your team or tournament trophy event. FREE Shipping is available on orders cheap pinewood derby trophies over $100. FREE Engraving. Need an economy pinewood derby championship trophy? Whether you call it a large trophy, tall trophy, big trophy, 2 column trophy or 2 post trophy, you are sure to find a wide selection of championship trophies here. These large trophies make great grand prix trophies. The big trophies, also known as 2 post trophies or 2 column trophies, have a lot of character. For tall trophies, these pinewood derby trophies are economically priced. The pinewood derby trophy is available in several sizes. When you specify the height of the grand prix trophy, the columns will be increased as needed. Free shipping is available on orders over $100. Free engraving is always included. This is a great choice for an economy pinewood derby trophy. Choose a cheap pinewood derby trophy for your team or tournament trophy event. Need an imperial pinewood derby championship trophy? Whether you call it a large trophy, tall trophy, big trophy, 2 column trophy or 2 post trophy, you are sure to find a wide selection of championship trophies here. These large trophies make great grand prix trophies. The big trophies, also known as 2 post trophies or 2 column trophies, have a lot of character. For tall trophies, these pinewood derby trophies are economically priced. The pinewood derby trophy is available in several sizes. When you specify the height of the grand prix trophy, the columns will be increased as needed. Free shipping is available on orders over $100. Free engraving is always included. This is a great choice for an economy pinewood derby trophy. Choose a cheap pinewood derby trophy for your team or tournament trophy event. Need an perpetual pinewood derby championship trophy? Whether you call it a large trophy, tall trophy, big trophy, 2 column trophy or 2 post trophy, you are sure to find a wide selection of championship trophies here. These large trophies make great grand prix trophies. The big trophies, also known as 2 post trophies or 2 column trophies, have a lot of character. For tall trophies, these pinewood derby trophies are economically priced. The pinewood derby trophy is available in several sizes. When you specify the height of the grand prix trophy, the columns will be increased as needed. Free shipping is available on orders over $100. Free engraving is always included. This is a great choice for an economy pinewood derby trophy. Choose a cheap pinewood derby trophy for your team or tournament trophy event. Need an royal pinewood derby championship trophy? Whether you call it a large trophy, tall trophy, big trophy, 2 column trophy or 2 post trophy, you are sure to find a wide selection of championship trophies here. These large trophies make great grand prix trophies. The big trophies, also known as 2 post trophies or 2 column trophies, have a lot of character. For tall trophies, these pinewood derby trophies are economically priced. The pinewood derby trophy is available in several sizes. When you specify the height of the grand prix trophy, the columns will be increased as needed. Free shipping is available on orders over $100. Free engraving is always included. This is a great choice for an economy pinewood derby trophy. 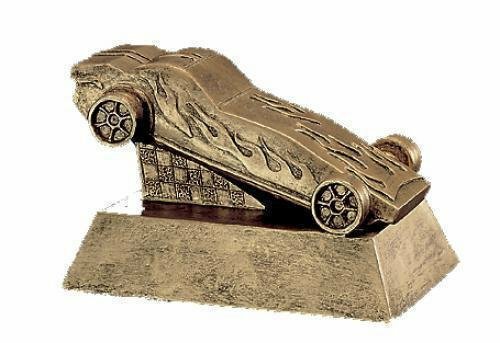 Choose a cheap pinewood derby trophy for your team or tournament trophy event. Need an victor pinewood derby championship trophy? Whether you call it a large trophy, tall trophy, big trophy, 2 column trophy or 2 post trophy, you are sure to find a wide selection of championship trophies here. These large trophies make great grand prix trophies. The big trophies, also known as 2 post trophies or 2 column trophies, have a lot of character. For tall trophies, these pinewood derby trophies are economically priced. 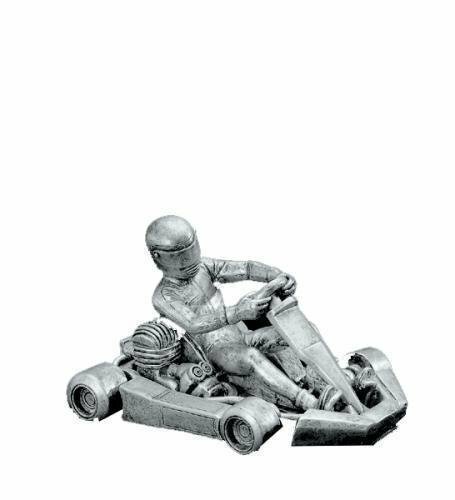 The pinewood derby trophy is available in several sizes. When you specify the height of the grand prix trophy, the columns will be increased as needed. Free shipping is available on orders over $100. Free engraving is always included. This is a great choice for an economy pinewood derby trophy. 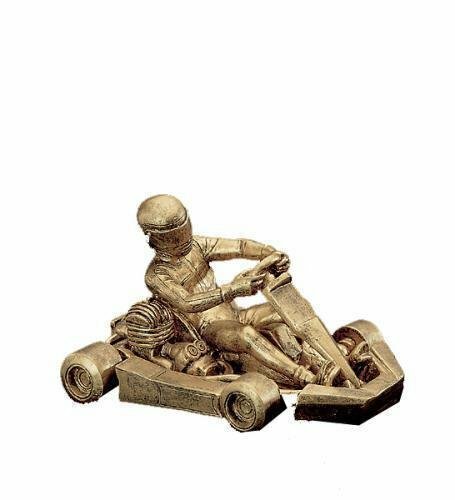 Choose a cheap pinewood derby trophy for your team or tournament trophy event. Need an victorious pinewood derby championship trophy? Whether you call it a large trophy, tall trophy, big trophy, 2 column trophy or 2 post trophy, you are sure to find a wide selection of championship trophies here. These large trophies make great grand prix trophies. The big trophies, also known as 2 post trophies or 2 column trophies, have a lot of character. For tall trophies, these pinewood derby trophies are economically priced. The pinewood derby trophy is available in several sizes. When you specify the height of the grand prix trophy, the columns will be increased as needed. Free shipping is available on orders over $100. Free engraving is always included. This is a great choice for an economy pinewood derby trophy. 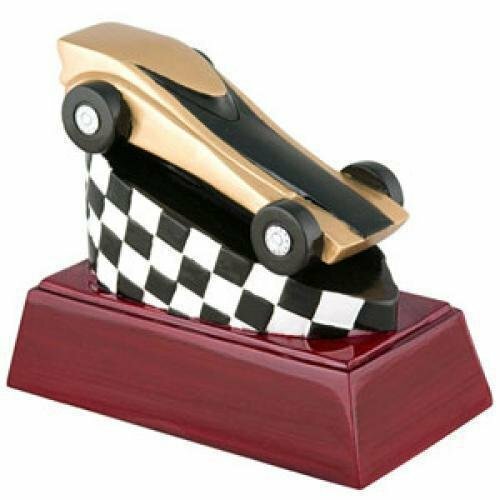 Choose a cheap pinewood derby trophy for your team or tournament trophy event.